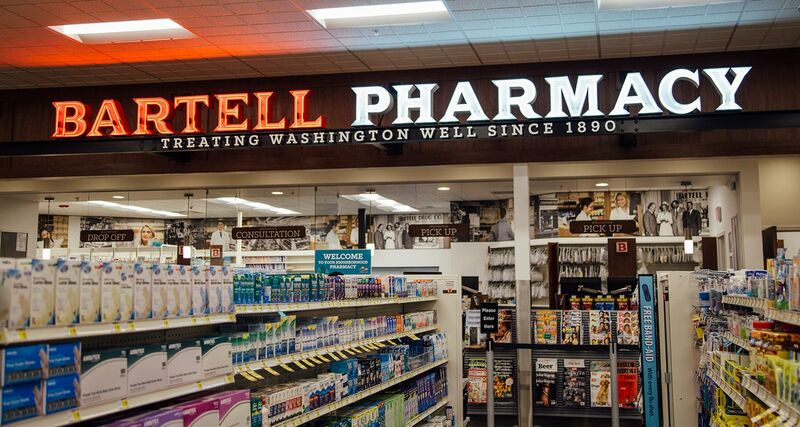 Henbart acquired and developed this property as a stand-alone retail space for The Bartell Drug Company. 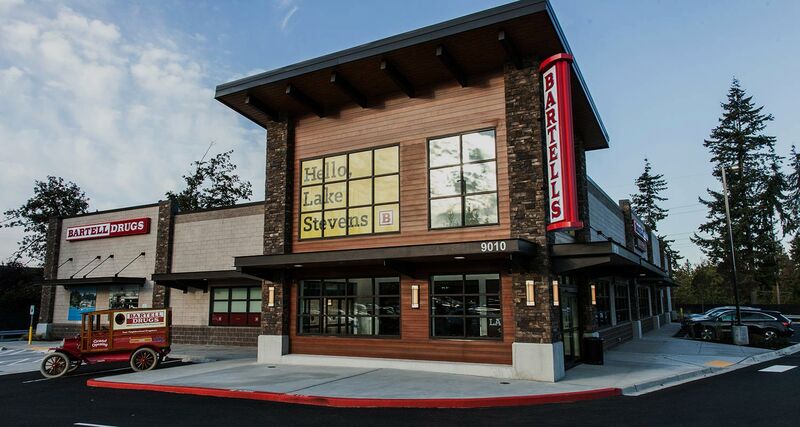 The 15,100 square foot property is leased to Bartell. 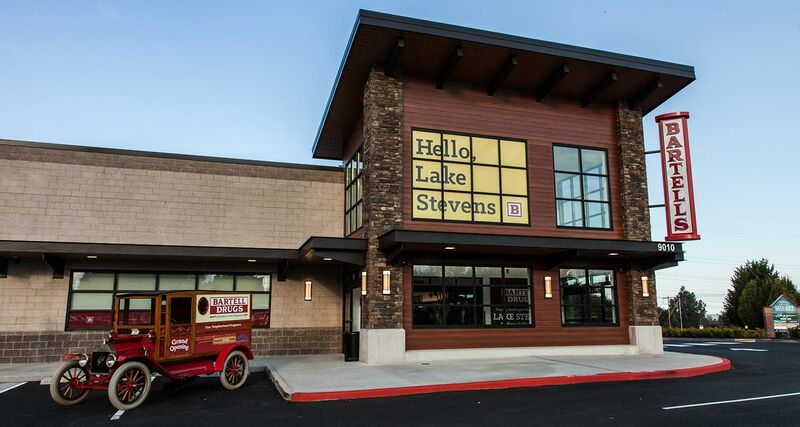 Located at the corner of 91st and Market Place in Lake Stevens, the property will provide the community a convenient shopping and pharmacy experience.